We are a mobile society, working remotely and collaborating across the globe with colleagues and clients. Technology has catapulted the concept of business productivity to an all-time high. Scenario: A company executive travels from client to client with a company laptop, conducting sales meetings and meeting with new clients. The availability of the company laptop is very useful, but unforseen issues such as hardware/software failures, technology theft and loss of private/confidential client/company data is a real possibility. Data is is far more valuable than the laptop which is a mere portal to access information. 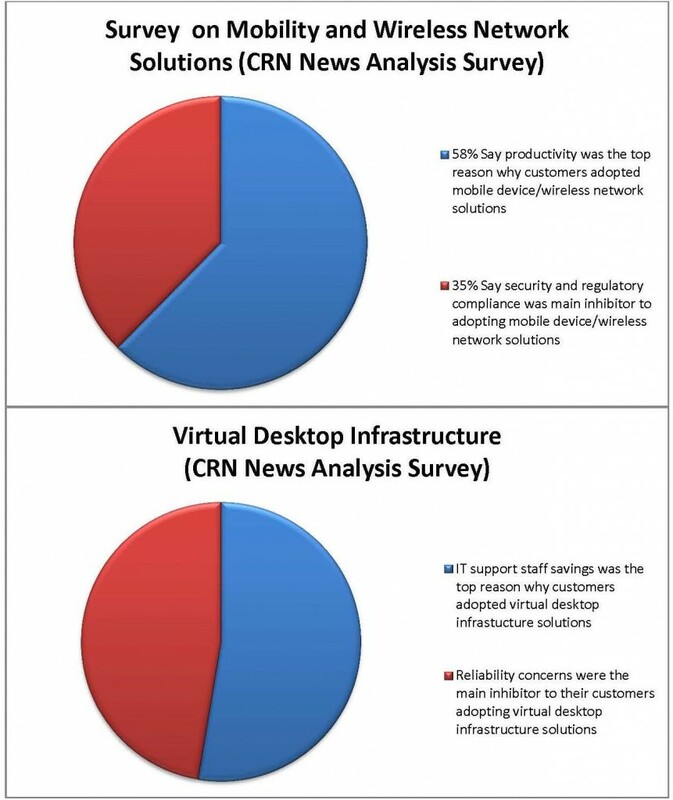 A virtual desktop solution would simplify this scenario and extend another layer of security. A virtual desktop is a specified user’s interface in a virtual environment. The virtual desktop infrastructure is stored in “The Cloud” rather than locally. Desktop virtualization software separates the physical machine from the software and presents an isolated operating system for users. Cost savings because the resources can be shared with other users. Valuable resources such as energy and space are utilized more efficiently. Centralized Virtual backup solution improves the security and integrity of the data. Fewer compatibility issues in dealing with software applications and Operating Systems. The concept of what “The Cloud” truly is and why it’s such a big deal can be intimidating to some. OC Cloud 9’s Technical Team can help simplify these concepts and explain the extensive benefits or cloud solutions to you. OC Cloud 9 offers a variety of cloud services (hosted solutions) that meets the needs of Small to Mid-Market companies. Contact a member of our Technical Team to schedule a Free Network Evaluation at 949-699-6619 or email sales@occloud9.com for more information.